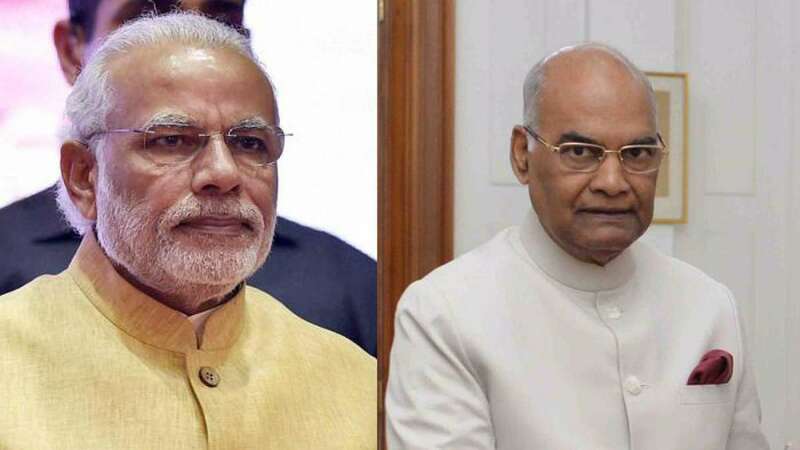 New Delhi : President Ram Nath Kovind and Prime Minister Narendra Modi on Saturday extended greetings on the occasion of Milad-un-Nabi or Mawlid, which marks the birthday of Prophet Muhammad. Mawlid is observed as the Islamic prophet's birthday and is commemorated in Rabi'al-awwal, the third month in the religious calendar. "On the occasion of Milad-un-Nabi, the Prophet's birthday, good wishes to all fellow citizens, especially our Muslim brothers and sisters in India and abroad," Kovind said in a tweet. While Modi said: "Greetings on Id-E-Milad. May the teachings of Prophet Mohammad further the spirit of harmony in our society." The date of Mawlid varies around the world because it is based on the lunar calendar. In most countries the Muslim festival was observed on Friday. At other places, the celebrations began at sunset on Thursday. But in some parts of India, Karnataka and Telangana, the festival did not start until Saturday because the moon was not sighted until later.